Some interesting opinions on euro's 20th anniversary. 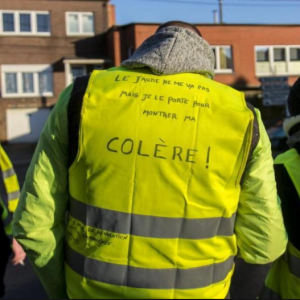 Olivier Blanchard and Simone Tagliapietra and Georg Zachmann, of Bruegel, opine about the possible factors that could have given rise to the "gilets jaunes" movement. 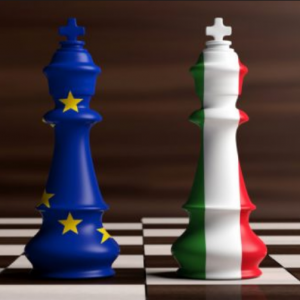 Will Brussels accept the Italian budget? Economists opine. 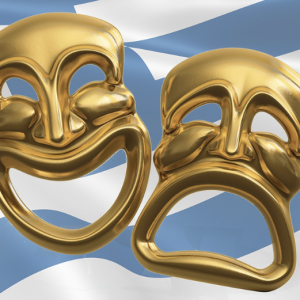 The Greek bail out ended but worries are now shifting to Italy. 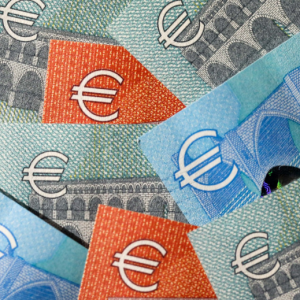 Why the populist wave is set to continue in Europe. 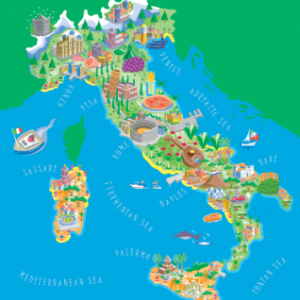 Can the Eurozone handle a crisis in Italy? 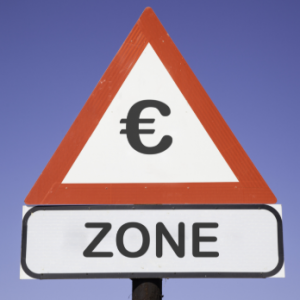 Four years after the Eurozone crisis: What is the popular support for the euro? Is there a new "narrative"? 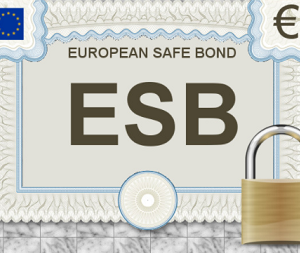 The ESRB Task Force on Safe Assets has just published its report on the feasibility of sovereign bond-backed securities for the euro area. 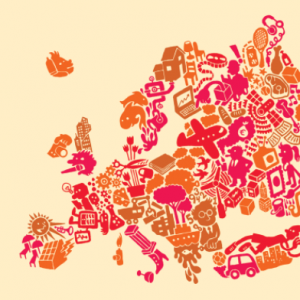 What does Europe really need? 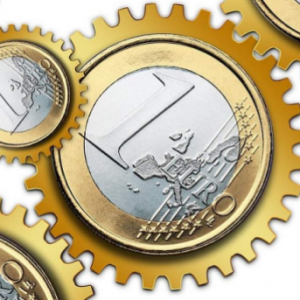 Is the consensus towards further integration in the Eurozone shifting? Some interesting opinions. 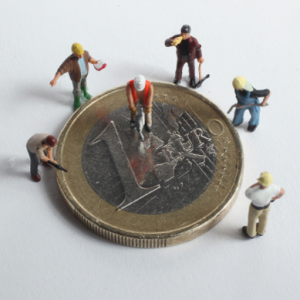 Did European integration boost or hamper productivity growth in Spain, Italy and Portugal?